Come and visit our New Forum ! Here's some interesting offers that you will find in the Forum. Don't forget to click on : [Full reading ] below on the left side of each offer before clicking on the link that you are interested in! Reiki Forum App has arrived ! 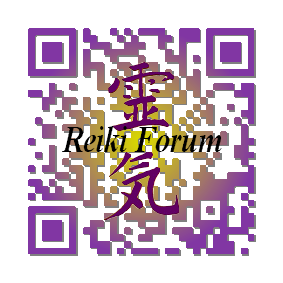 You can now download the " Reiki Forum" app. Feel free to give us your appreciation. REIKI FORUM " QR Code "
REIKI FORUM on Twitter ! We are on TWITTER too Now! 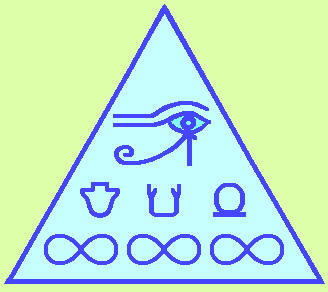 Join the "Reiki Forum" on Facebook ! Did you notice strange things after your attunement ? Welcome to all the Lightworkers !